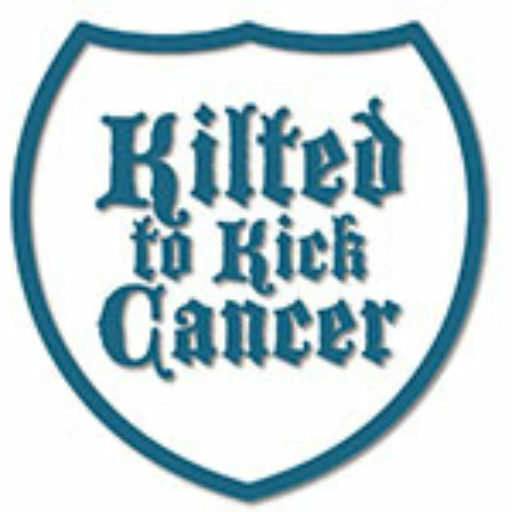 Kilted to Kick Cancer | The Competition Gets Crazy! The final hours of the annual fundraising competition is always an exciting timed here at KTKC Headquarters. Teams scramble to get donations in and supporters motivated. Between the three teams they account for more than HALF the money raised during the competition. How did they do it? We plan on asking them and putting together an FAQ on how to run a team for next year. If your team didn’t make the top don’t worry, your efforts will still go towards the best cause we know of, fighting Prostate and other cancers and making more men aware that their health is more important than their ego. Special thank you to ALL the teams, without you we’d just be a few guys in kilts shouting on a street corner. We still are, but you get the idea.